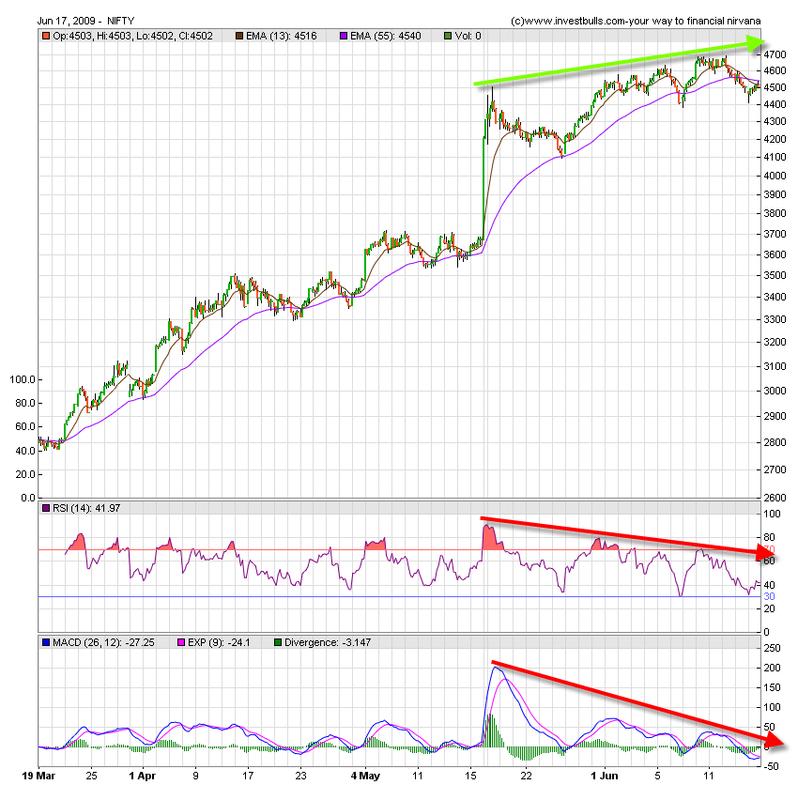 Nifty hourly charts shows that a bearish 13/55 EMA bearish crossover with resistance near 4516 and 4540 levels above that nifty could target 4620 levels Bearish Negative Divergence pattern is still building to crack the bulls. And On EOD basis still nifty needs a sustainability above 4486-4473 levels for the uptrend to continue. JP Associates – Trend Watch There is a low risk buying oppurtunity in J.P associates for shorter term with stop loss of Rs128 on EOD basis as there is a buy signal on the EOD chart.